Take this ready for marriage quiz if you are wondering whether you are ready to take the next step in your relationship. Marriage is a serious commitment and shouldn't be entered into lightly. Marrying someone means being with that person for the rest of your life. This is why it's important that before you make a step into engagement that you know if you are truly ready to say, "I do!" 1. 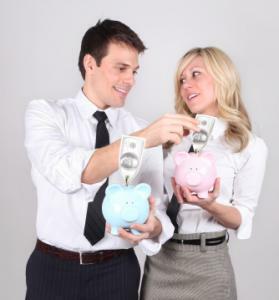 When you think about combining all of your bank accounts with your partner, how does it make you feel?